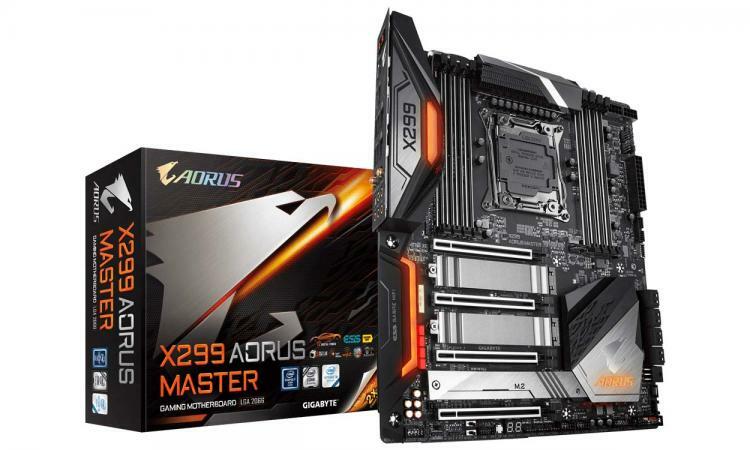 GIGABYTE expands its Intel X299 series motherboards with the new ‘Master’ naming scheme – the X299 AORUS MASTER motherboard. It is packed with premium features that are close to the flagship motherboard model, the X299 AORUS Gaming 7. 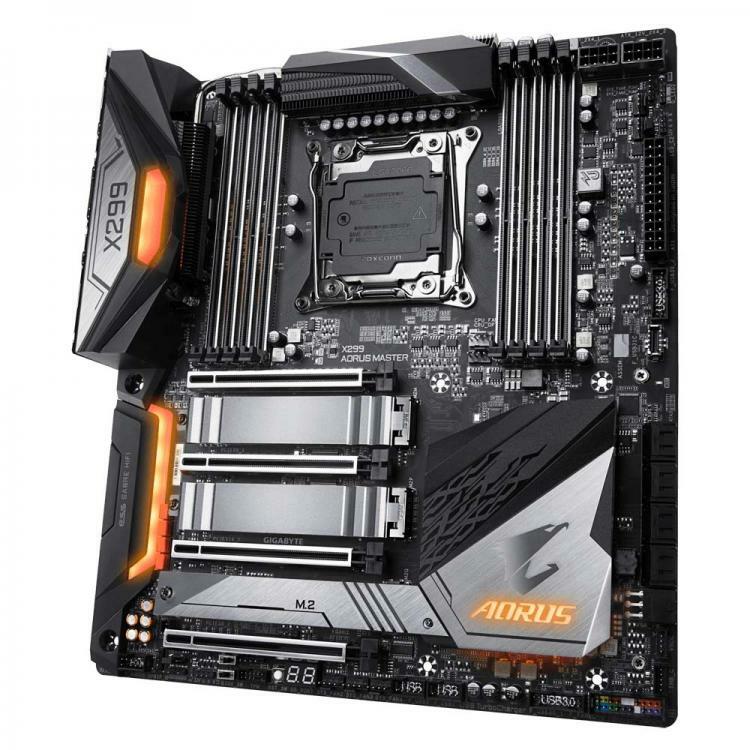 However, the X299 AORUS MASTER motherboard sports a larger extended-ATX form factor. The X299 AORUS MASTER sports a 12 digital power phase design with Smart Power Stage. It also features a Fins-Array heatsink with a 6mm heat pipe for excellent heat dissipation on the VRMs. It also sports three high-speed M.2 slots with Thermal Guards. For immersive gaming audio, the X299 AORUS MASTER delivers high-fidelity audio using the ESS SABRE 9218 DAC. The GIGABYTE X299 AORUS MASTER motherboard uses a 12 phase digital CPU power design with digital PWM Controller. The 100% digital controller and additional 8+8 Solid-pin CPU Power Connectors offer precise and strong power delivery to deliver maximum performance from the high-performance 9th Generation Intel Core X-Series processors. The X299 AORUS MASTER uses 2X Copper PCB that offers lower temperature, better overclocking potential, enhanced power efficiency, and lower impedance. The X299 AORUS MASTER also feature the Fins-Array Heatsink with a 6mm heatpipe, high thermal conductivity pad, and active cooling fan. The Fins-Array heatsink offers 300% better heat dissipation over traditional VRM heatsink designs. The GIGABYTE X299 AORUS MASTER motherboard features support for high-performance components to create the ultimate setup. 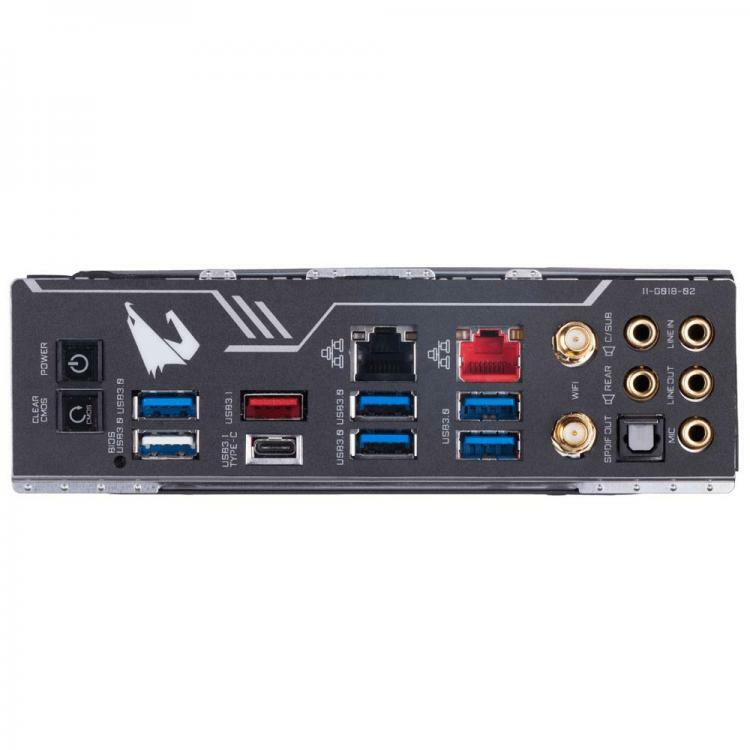 The motherboard supports 3- and 4-way graphics card configurations with up to 40 PCIe lanes bandwidth. It also comes with triple PCIe Gen3 x4 M.2 slots for high-speed PCIe NVMe solid-state drives with support for RAID 0. The X299 AORUS MASTER also comes with a multi-zone light show design powered by GIGABYTE RGB Fusion. The GIGABYTE X299 AORUS MASTER motherboard is expected to be priced around $399 USD. Learn more about the X299 AORUS MASTER motherboard here.